Ahoooy mateys!!! While Luffy continues his quest of becoming Pirate King and finding One Piece, why not holster your sails and gather your nakama and head out to the Grand Line to fill your One Piece collection with these 5 figures that could be from Gol D. Roger’s personal collection. 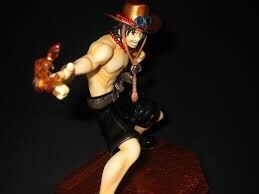 This first figure is the rarest and the most expensive One Piece figure that you can find. 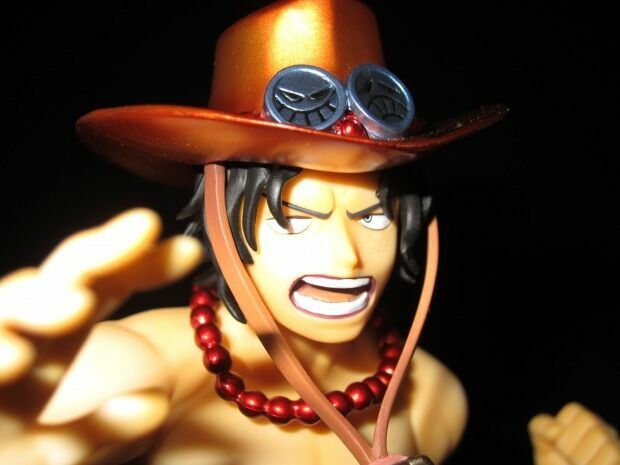 The Lawson’s limited edition metallic (P.O.P) Portrait of Pirates Portgas D. Ace figure can be considered as a real life One Piece of figure collecting with a limited edition of only 100. Released in January of 2011, it could only be won through lottery at the Japanese convenience store, Lawson. This is a repainting of the classic DX Ace figure made by Megahouse in 2010, which you can find for much cheaper at about 1,000 yen. The Lawson version has been repainted with metallic paint at 18.5 cm (7.2 inches) tall. Even if you manage to find one, be prepared to spend up to 200,000 yen (around 1,625 US dollars). Truly a treasure worthy of the Pirate King. In the past 3 years, only 4 have ever showed up on the secondary market. This next figure comes as a blast from the past. 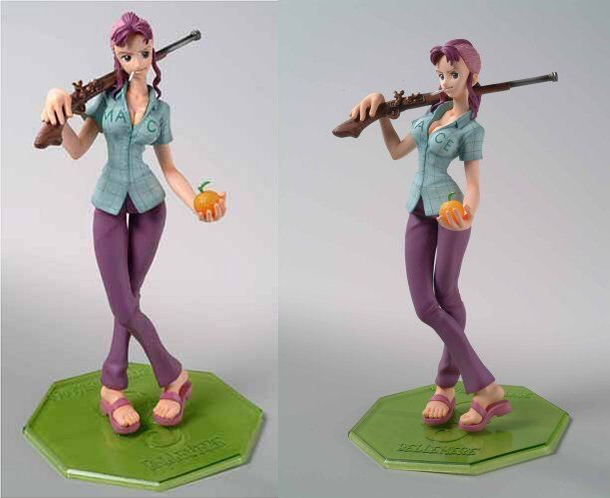 Nami’s adopted mother Bellemere stands as one of the most expensive figures from the original series you can find. Released on Christmas day in 2005, this figure is made out of a mix of ABS and PVC. It is 20 cm (7.8 inches) tall. The figures cost ranges from about 500 US dollars and up and luckily, you still can find it from Japan. What is a pirate without his ship? Luffy’s Going Marry is one the most iconic ships in any media, with fans even building life size replicas. Bandai’s DX Going Marry weighs 1.8 kg. This heavy ship’s dimensions are 51 x 3.51 x 8.99 cm (20 x 1.38x 3.54 inches). 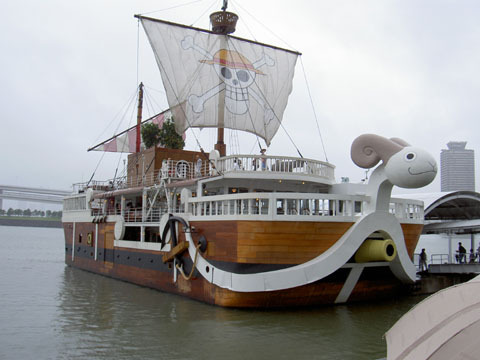 Owning this iconic ship that was released in 2008 can cost you up to 52,300 yen (452 US dollars). 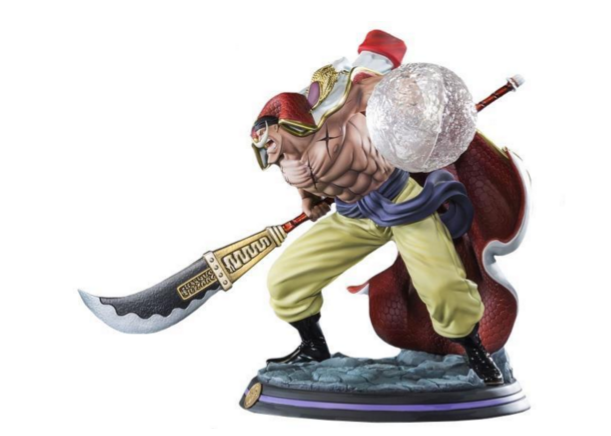 There is no doubt that Edward Newgate aka White Beard is one of the most famous One Piece characters, beloved by his crewmates and fans, so it is no surprise to find his figure on this list. This is one of the few figures that is made by non-Japanese manufacturer Tsume. Be sure to have lots of free space for this polyresin 42 cm (16.50 inches) statue. This work of art will cost you up to around 41,000 yen (334 US dollars). 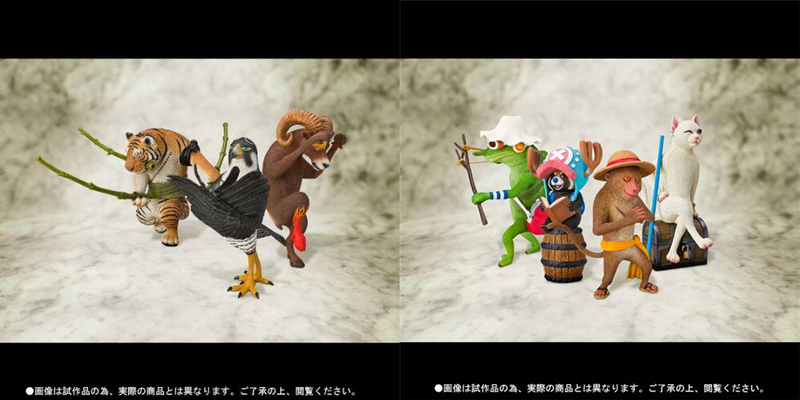 The Figuarts Zero Artist Special figures are kind of an oddity. They were sculpted by Toshio Asakuma who specializes in figures representing animals like humans. 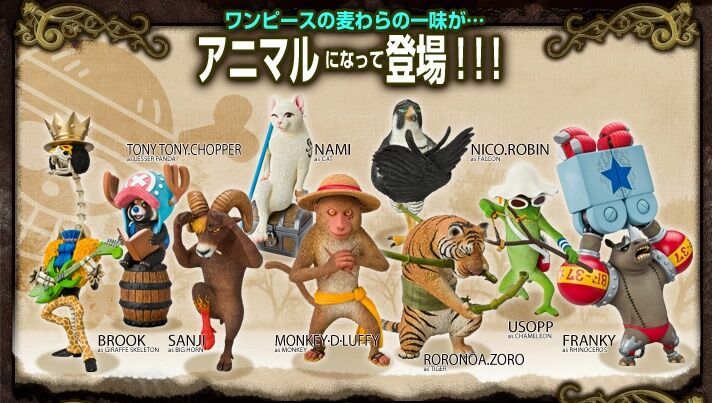 Here the characters of One Piece are represented as animals. 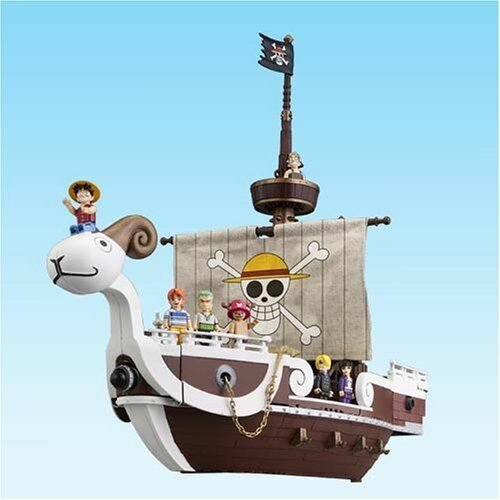 There are two sets with the first set consisting of Luffy, Nami, Usopp, and Chopper, heights ranging from 16.5 to 18.5 cm (6.46 to 7.2 inches). The second set includes Zoro, Sanji and Robin with the heights between 13.5 and 18.5 cm (5.3 to 7.2 inches). Both sets are a mix of ABS and PVC. These were released in 2012 and you can only find some of the pieces. So while raiding the high seas keep your eyes open to these unique and masterful One Piece figures. Smooth sailing, fellow Straw Hats.